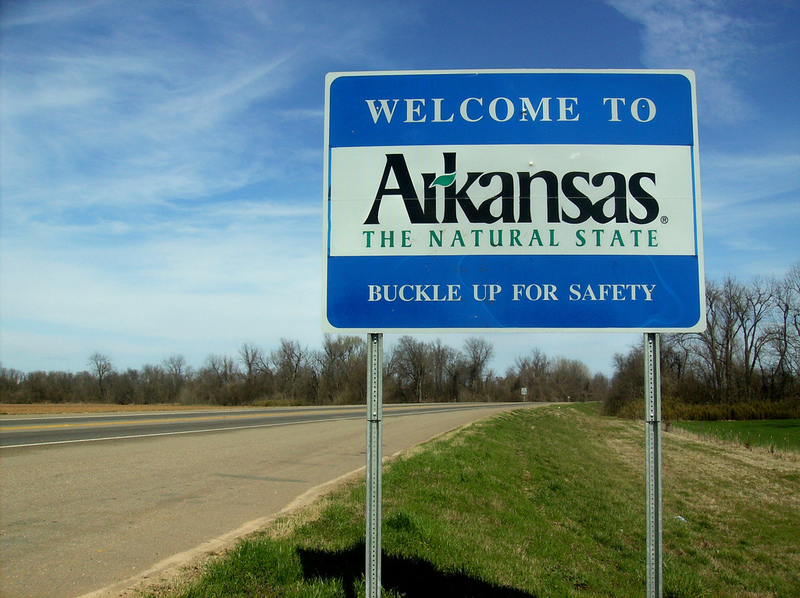 A proposal to put highway funding measures on the Arkansas ballot in 2018 failed to get a majority (51 votes) in the House when a group challenged the proposal’s inclusion of a fuel tax increase. The house bill, sponsored by Rep. Dan Douglas (R-91st District) proposed allowing voters to approve the state Highway Commission issuing bonds for 20 years and paying those bonds with a 6.5 percent sales tax increase on the wholesale price of gasoline and diesel. J.B. Hunt Transport Services announced a $2.75 million investment in the University of Arkansas to create the J.B. Hunt Innovation Center of Excellence. The center will be a collaborative effort between the company, the College of Engineering and the Sam M. Walton College of Business to advance supply chain management efficiency through technology. “This grant will have an incredible impact on the university and further solidify our stature as an innovative leader in supply chain management,” Provost Jim Coleman said. Pres. 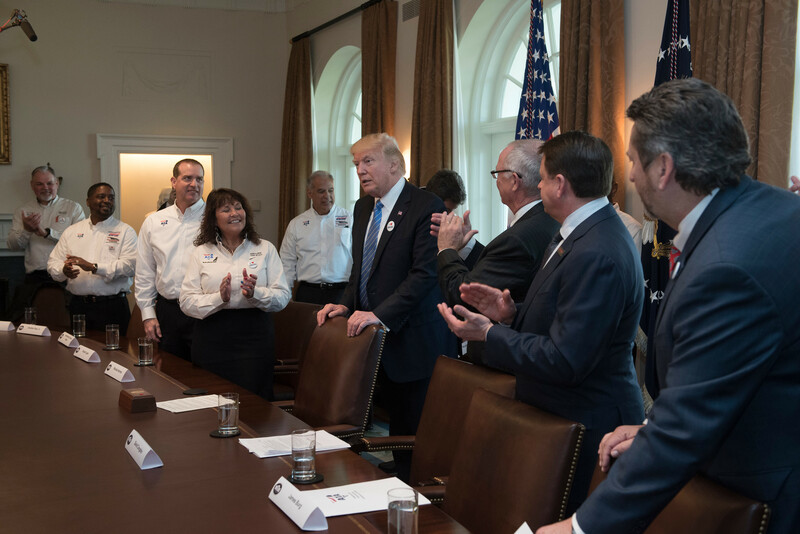 Donald Trump met with members of the American Trucking Associations and America’s Road Team Captains, a group of professional drivers from across the industry at the White House to talk about health care and the industry the day before a vote on health care reform was cancelled. "Trucking is the backbone of the nation's economy. We employ 1 in 16 people in the U.S. Driving a truck is the top job in 29 states. Trucking moves 70% of the nation's freight and 56% of GDP. To grow our economy, we need to take care of the people that move America forward,” said ATA President and CEO Chris Spear. Pres. Trump directed the Environmental Protection Agency to reconsider its recent conclusion that automakers would be able to meet strict limits on greenhouse gas emissions that would have vehicles getting more than 50 miles per gallon on average by 2025, standards set during the final month of the Obama Administration. The review of the emissions limit and ambitious timeline for compliance was requested by automakers of passenger vehicles. Gov. 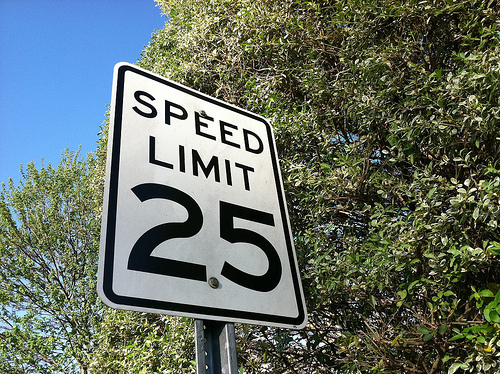 Asa Hutchinson signed a new speed limit bill into law on April 1. The bill, sponsored by Rep. DeAnn Vaught (R-4th District), allows for increased speed limits — 75 miles per hour on freeways and 65 on other highways for cars. The maximum speed limit would remain 30 mph on highways in urban districts. After traffic and engineering studies are conducted by the highway department, the Highway Commission will be able to make the changes to the current speed limits. Just over a year after issuing a Notice of Proposed Rulemaking (NPRM), the Federal Motor Carrier Safety Administration in March withdrew its controversial plan for a “Safety Fitness Determination” program. The rulemaking was intended to further the Agency’s Compliance, Safety, Accountability (CSA) platform by using roadside inspection data and other on-road safety indicators – as well as investigation findings – to rate a carrier’s “fitness” to operate. The American Transportation Research Institute launched online data collection to solicit commercial driver perspectives on a number of top industry issues. The driver feedback will be utilized in several ATRI studies focused on transportation infrastructure funding, the driver shortage and improving highway safety. ATRI initially collected driver input on these topics through a survey during the Mid-America Trucking Show (MATS)in March where ATRI staff collected over 500 driver surveys. The online version of the same survey will allow larger numbers of professional drivers to weigh in on these important topics. Wayne Smith, founder of Wayne Smith Trucking in Morrillton, Ark., passed away Friday after a long battle with cancer. Smith served on the board of directors for over two decades and was a founding trustee of ATA's Self-Insurers' Fund, which provides workers compensation to dozens of small trucking companies across the state. "The world has lost a great man, and many of us have lost a good friend," said Arkansas Trucking Association President Shannon Newton. "Wayne has had a reputation for being honest, hard working and truly passionate about trucking for as long as I've known him. He was the kind of man who gave trucking a good name." 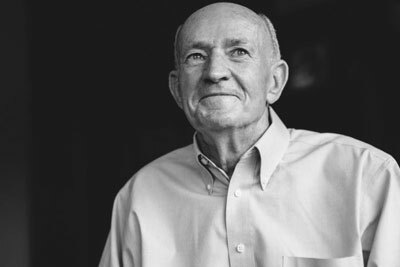 Smith drove his first truck at 14 years old on an orchard in Bakersfield, Calif. Smith's family moved West from Arkansas during the Dust Bowl, and he hauled produce through the produce camps in 1960. Sixteen years later, he began his own trucking company. The venture began in 1976 with two trucks, and today the company has grown to over 100 trucks, not to mention over 500 trailers. The company celebrated its 40th anniversary last year after moving headquarters to Morrilton's growing industrial park. The American Transportation Research Institute, the trucking industry's not-for-profit research organization, released the results of its Truck Parking Diary research, where commercial drivers provided detailed documentation of their challenges in looking for safe, available truck parking. Participating drivers recorded their parking experiences and issues over 14 days of driving, representing over 4,700 unique parking stops documented in the diaries. Arkansas Trucking Association is celebrating its 85th anniversary in 2017. 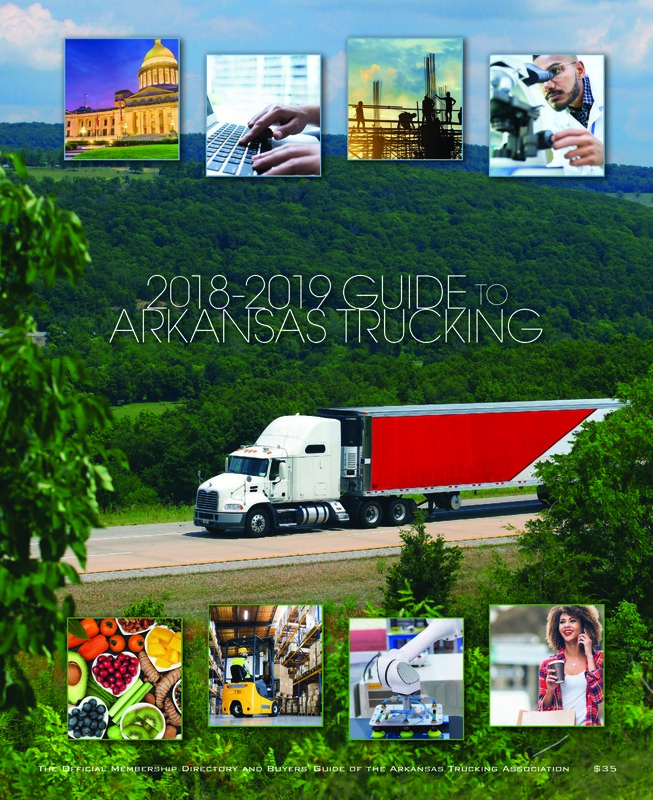 In the new year, the association announced its bi-monthly magazine, Arkansas Trucking Report, would be transitioning publishing operations in-house and naming Amanda Lamb to the business development role to take over the advertising and publishing of the trade periodical. Lamb will also be educating members about ATA's newest opportunity to support the association and its goals. 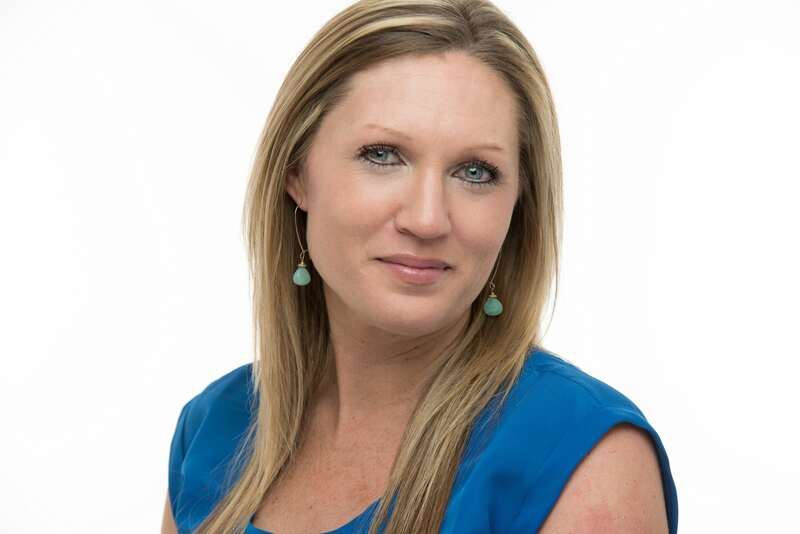 Lamb comes to ATA with over 10 years of retail and office management experience. As the new business development coordinator, she will manage advertising and sponsorship sales for the association's publications and events as well as inviting members to join The Founders Club, a new program that allows loyal supporters to bundle advertising and sponsorships with exclusive perks. Daimler is helping fund Starship Technologies, a startup created by Skype founders Ahti Heinla and Janus Friis, the WSJ reports to help U.K.-based Starship bring rolling drone deliveries to city sidewalks around the world. Starship’s six-wheeled autonomous drones protect deliveries while regulating temperature during the last mile of their journey to a customer’s doorstep. 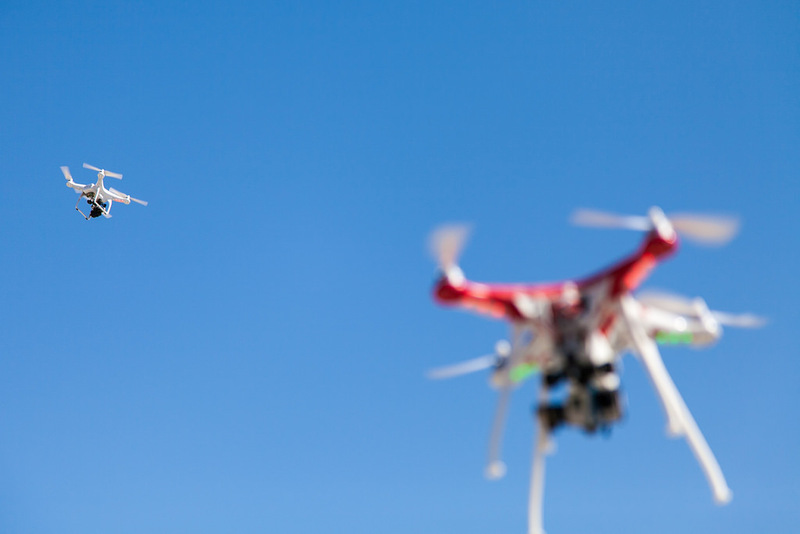 Designed to stick to the ground as a way to simplify the regulatory process, the devices will face stricter safety vetting when airborne. Commercial truck drivers with three or more medical conditions carry at least double the crash risk for compared to healthier drivers, reports a study published in the Journal of Occupational and Environmental Medicine and led by investigators at the University of Utah School of Medicine. 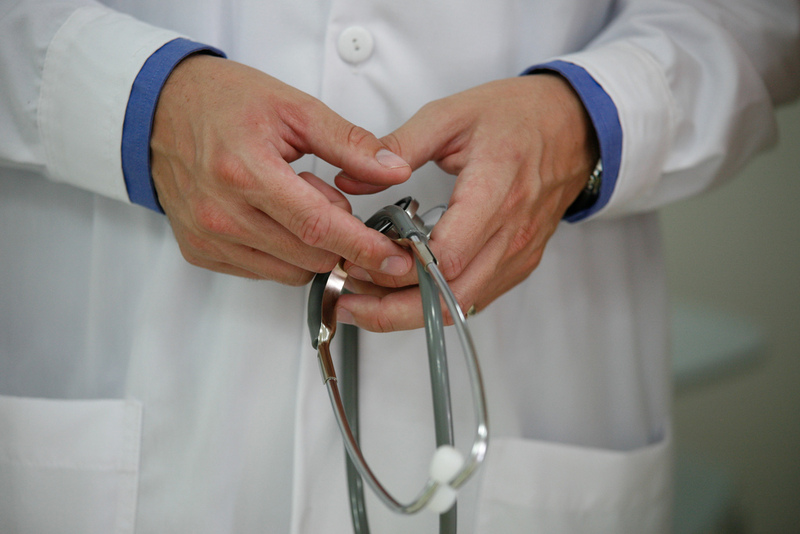 This study’s examination of medical records from 49,464 commercial truck drivers finds evidence that the more health problems a driver has, the more crash risk he or she may carry.